Waving wisps of silk, fluttering scarfs, glittering diamonds reflecting the sun, smart tuxedos with black ties and polished shoes, sturdy purses to flowing gowns. If that’s not enough to hint at where I’m going with this, let me just come right out and say it - shopping! 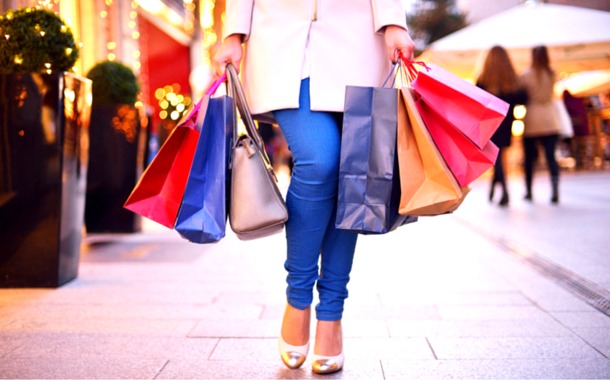 Spending your hard earned money, to gift yourself the joys of life is truly a happy feeling. As you walk down the cobbled streets with dressed-up shop windows staring back at you, it’s hard to ignore their call. And nor should you. 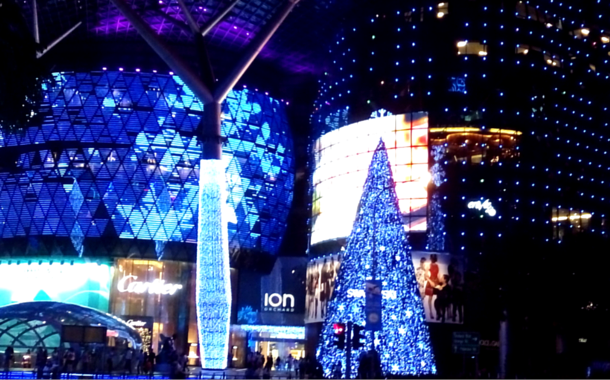 So if you truly want to let go and indulge, head on down to Singapore. This place is a shoppers paradise. You might want to grab the Singapore visa fast before all the sales run out. Well, Singapore has several shop-stops, but I’m partial to Orchard Street. The moment you step in to this street, you can feel the shoppers energy. Shops line both sides of the road, and their seductive window display is hard to resist. If you’re on a tight budget and looking for good stuff at affordable price then you need to make your way to the lucky plaza. A shopping mall, it’s filled with shops selling everything from tiny trinkets, to souvenirs, books, clothes, shoes and bags. If all the shopping makes you hungry, they have an amazing food court in the basement where you can taste the dishes of Singapore. Tip: Try the hot Ramen Soup, there’s nothing like it to comfort your soul. 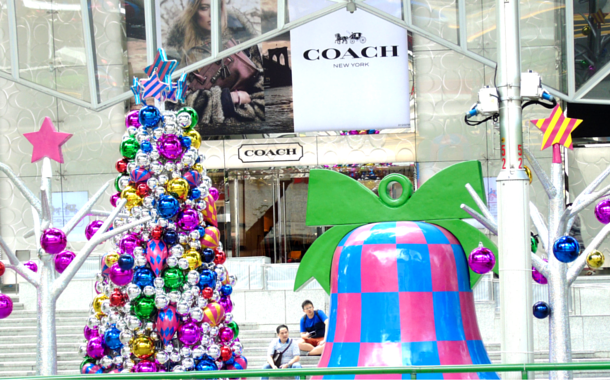 The Ion orchard is another shopping mall you’ll find here. This one is home to high end brands. Again. You’ll get everything here from clothes to shoes. Best time to visit it would be when they have sales. Even if you don’t want to buy anything it’s a good place to window shop. A Japanese departmental store that sells anything and everything under the weather, it has outlets in Japan, China and Singapore. This too is like the other outlets that you’ll kind on Orchard street, but there’s something that sets it apart - a book store. The Kinokuniya book store can be found here. Book lovers, this is what paradise looks like. The moment you enter you’re engulfed by a maze of books. It’s easy to get lost and wanting to never leave. Takashimaya has something for every shopper’s soul. So now that you know where you can empty your wallets all that’s left for you to do is get your Singapore tour package and head on to the lion city.